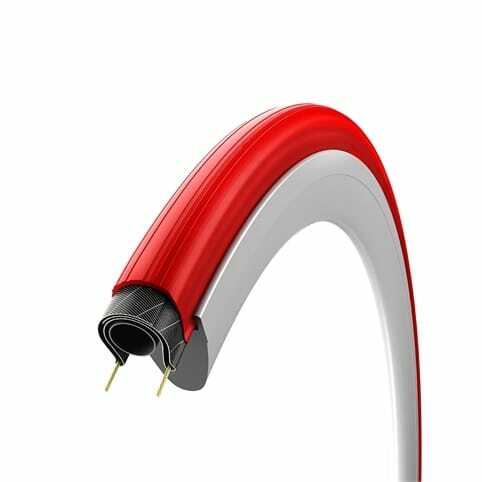 Indoor specific tyre for turbo trainers and rollers, now in black and with a more supple 180 tpi casing for an even longer lifespan. 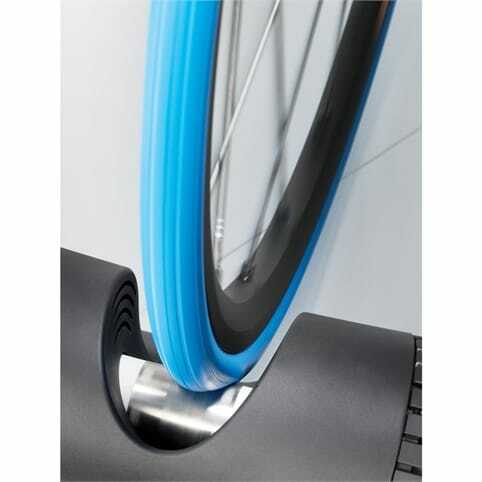 With a modern turbo trainer and the Hometrainer in the house, winter can set in when it wants to. Thanks to its special cold-running compound, the Hometrainer doesn't experience the heat build up of a road tyre, nor does it suffer the tread seperation that the road tyre is prone to under the special loads occuring when cycling and braking on the rollers revolving drums. 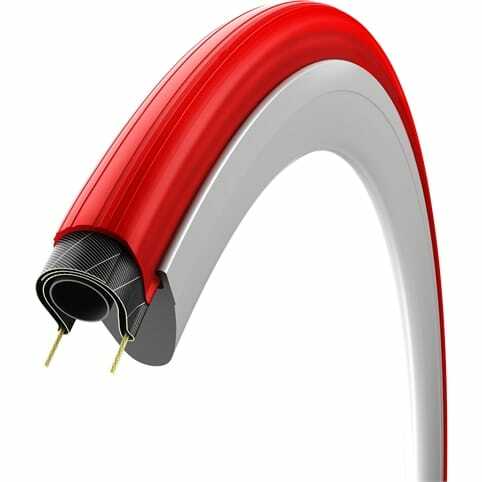 Noise levels produced by the tyre rolling on the drum of a turbo trainer are also reduced when using this tyre in comparison to a road tyre. 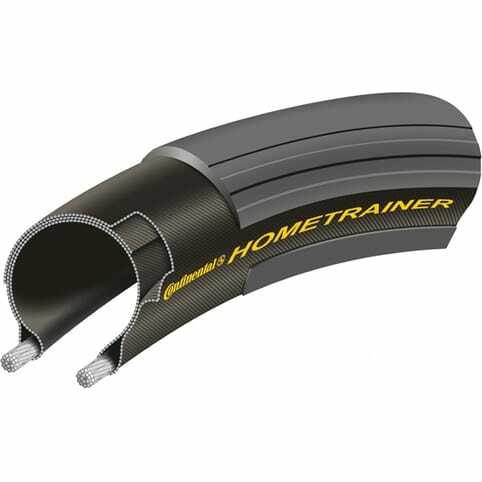 The Hometrainer has been designed explicitly for rollers and is not suitable for on-road use. 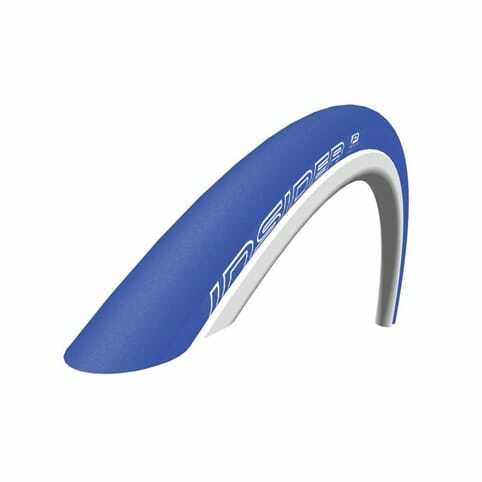 Bought one of these as I was chewing up road tyres doing sprints and high resistance stuff on my turbo. I've covered approx. 50 miles so far of pretty intense riding and so far its been very good. Its quieter than a road tyre but certainly not silent.